If you’re starting a business in Ireland, whether you’re originally from here or have moved here from abroad, little is more valuable to you and the success of your business than the lessons learned through experience from other people. 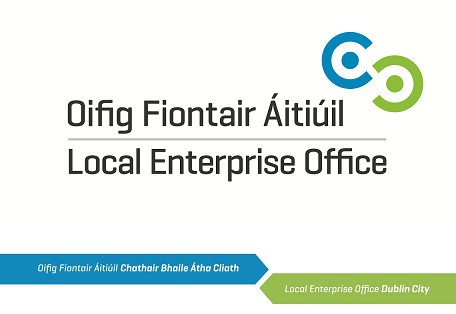 The Dublin City Enterprise Board offer many programmes and training and even some financial assistance for people who’ve decided to work for themselves and the Mentor Programme is just one of their many offerings. Have a business idea. You are serious about starting a business, undertaken some primary research and have a draft business plan. Have a busine­ss up and running. The business is facing some challenges and you seek an experienced mentor to give you some advice and direction. Does this sound like you? If so, it might be worth making an appointment. After contacting the Enterprise Board, you’ll be assigned a temporary adviser who will help you identify and overcome obstacles during the business development stages. Their panel of advisers is made up of mature and experienced business people. Go through the screening process and have your business assessed. We can only trigger the 6 hours mentoring once we have received payment. You can pay with Laser or credit card though our website. Once payment is received the Business Advisor will select a mentor from the panel to work with you. The mentor will then get in touch to arrange your first meeting. If you’re not a fluent English speaker and would like assistance when meeting with the Enterprise Board, your mentor or for any other corporate instances, contact instantranslation.ie for professional interpreters and certified document translation.